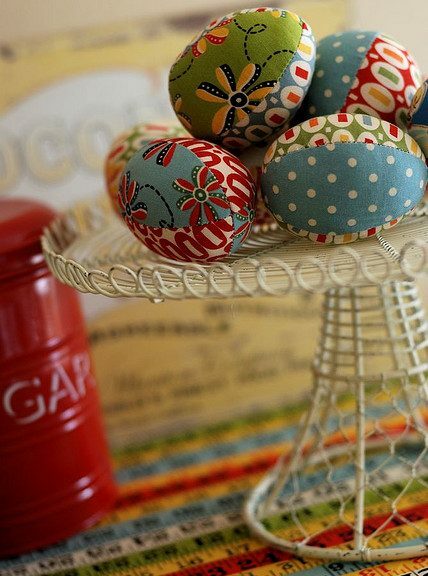 Textile Easter eggs will not break, notSpoiled, and most importantly - they are really very colorful, colorful and funny, and you can easily sew them yourself! 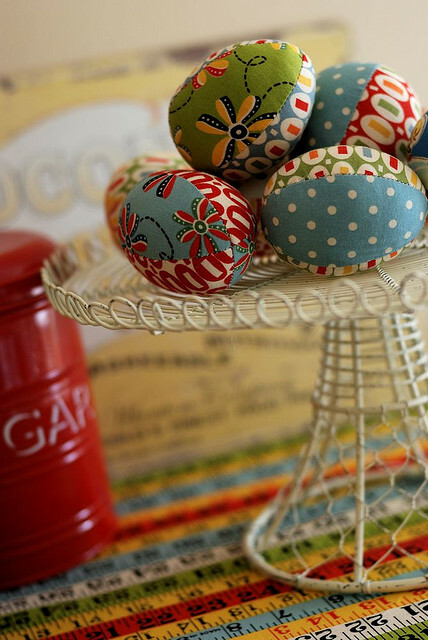 Such crafts will be a wonderful gift for relatives and friends for Easter, as well as a nice decoration of the apartment for such a bright holiday. Appearance pysanka will depend on the selectedYou tissues. Choose cotton, cotton, linen flaps of the most incredible colors, ornaments and patterns. The principle "the more colorful, the better" in this case works one hundred percent. 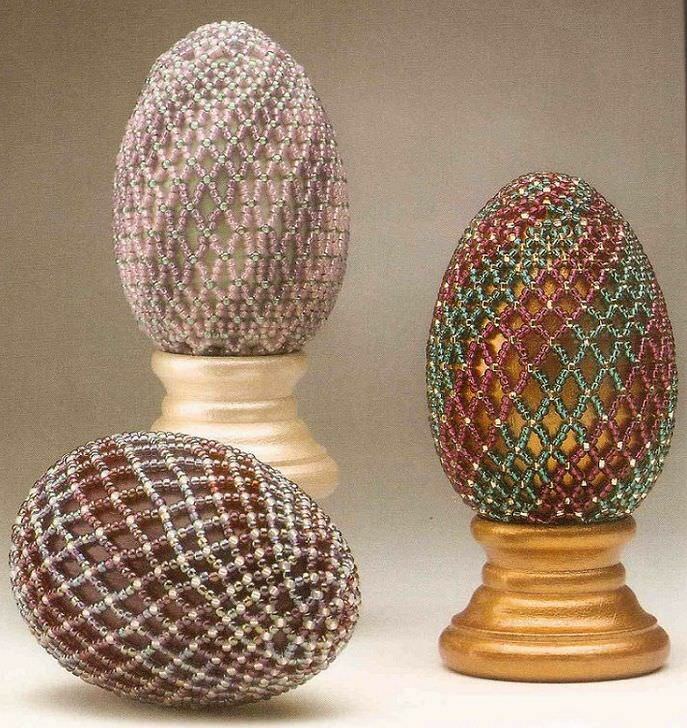 The size of the ready-made egg is also chosen by you: you can make a souvenir the size of a natural egg, you can increase it two times or make a very large decorative Easter egg, which then serves as a cushion or toy for kids, and small articles-needles for needles. 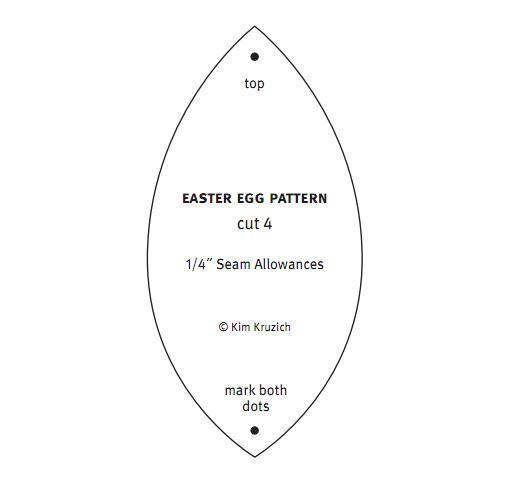 Pattern for eggs is very simple, you can either draw on paper, or print on the printer: Cut out the pattern. 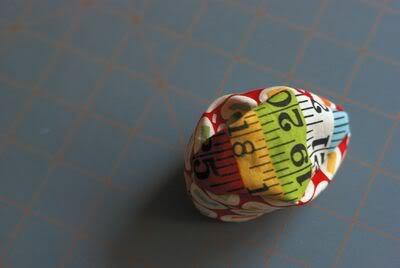 Attach it to the wrong side of the piece of fabric, circle with a pencil, chalk or a piece of soap and gently cut the part. 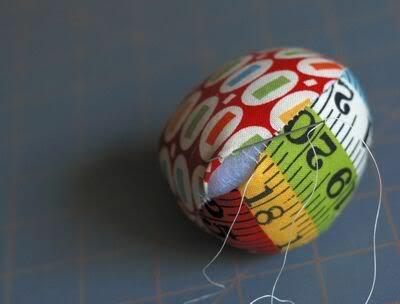 You can cut several parts of the egg at the same time, folding the cut of the fabric in half or four times. 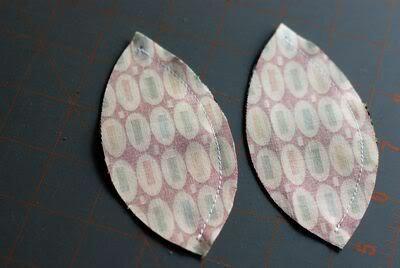 Points from the pattern (top and bottom) are also transferred to the fabric. 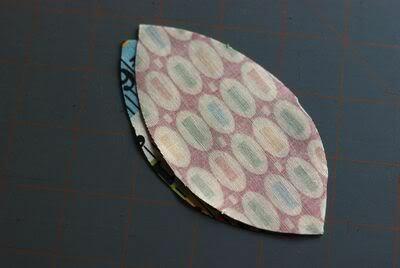 Fold the two pieces together for stapling, the front side to the front, the point to the point. Sew two parts on the right side, from the top to the bottom. 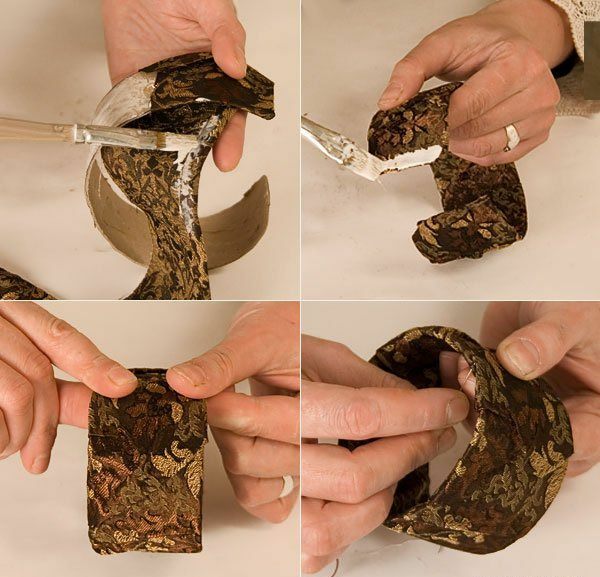 Do the same with the second set of two flaps. Put the two halves side by side. One of them, turn out the top side, and leave the other side up. Place the inverted half in the other as shown in the picture. We fasten the halves with pins, making sure that the edgesWere the same and did not go out for each other. Please note, the next photo shows a hole in the blue handle, which should be left unenclosed for filling the eggs with filler. 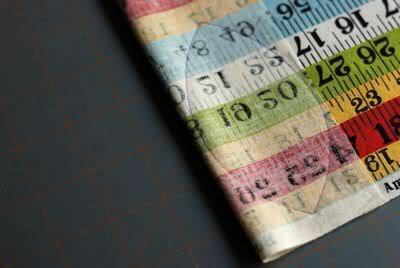 All edges, except marked distance, gently sew small seams. 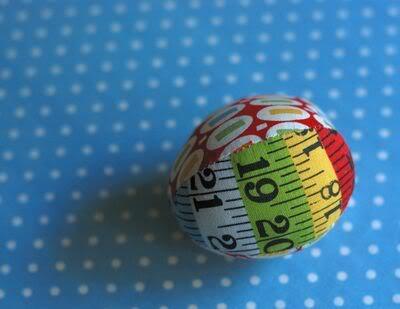 Next, we turn the Easter craftwork inside out through the hole left. 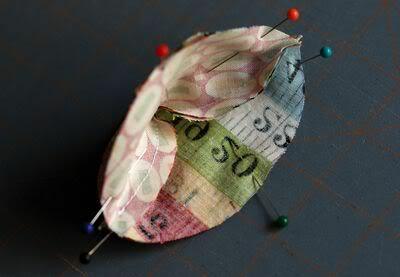 It will look something like this: We fill the egg with filler - cotton wool, syntapon, or sintapuh. 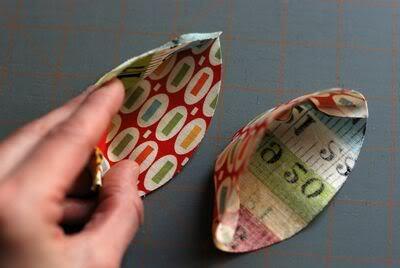 The hole is sewn with small sliding stitches. Voilà! 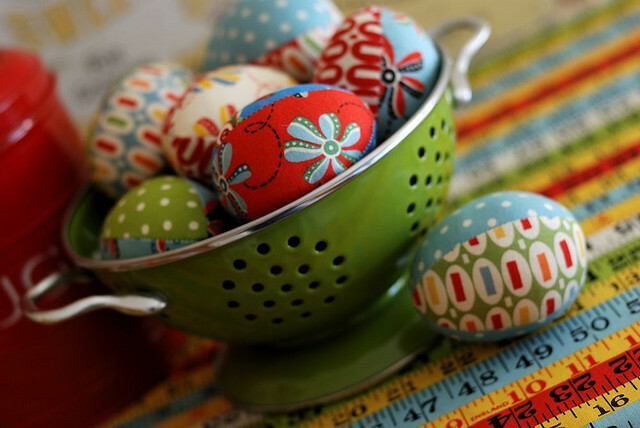 It turned out a funny Easter hand-made article! Happy holidays to you!